ISPO is one of the biggest trade shows for sporting goods in the world and a global community for promoting the evolution of sports and the sports industry. Movesense will exhibit in the ISPO Brandnew area at ISPO Munich 2019 in the beginning of February. The image above is from last year’s ISPO Brandnew. 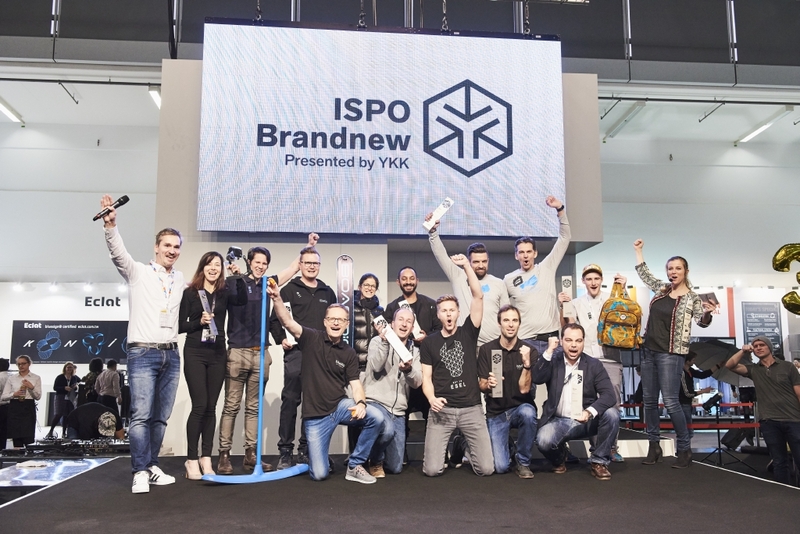 Together with ISPO, we are creating an innovation contest that invites members of the ISPO Open Innovation Community to build their own sports sensor concepts with Movesense. We are accepting applications until the ISPO Munich show and will kick off the development program at the show with selected participants. The program will run until summer 2019 and the winners will be announced at ISPO Digitize Summit in the beginning of July. Check the project page here, join the community and apply!